A powerful new autobiographical-novel, an abused teenager keeps her secret life hidden until she no longer could keep it to herself. 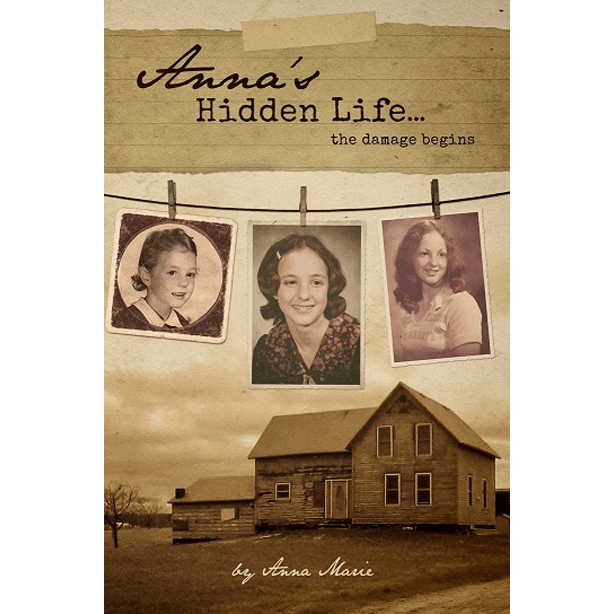 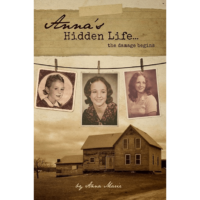 Learn how she unburdens her lonely heart and soul in Anna’s Hidden Life…the damage begins. 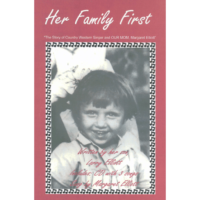 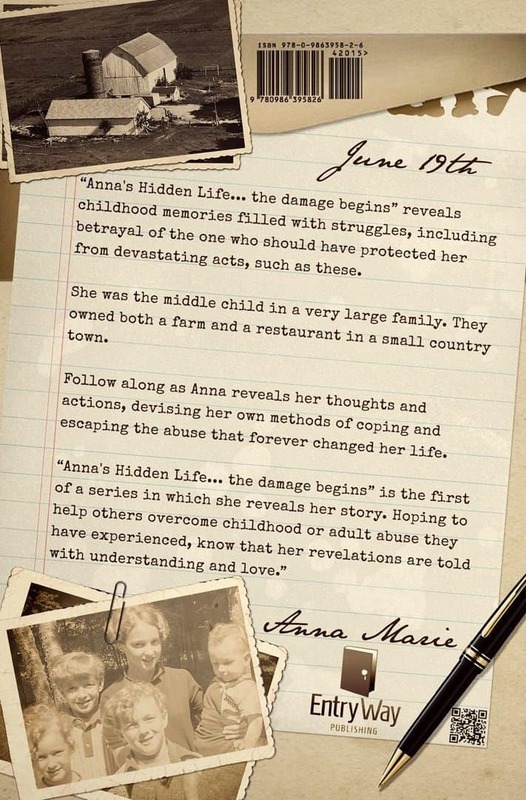 “Anna’s Hidden Life…the damage begins” is the first of three books that will be published and she plans to reveal her true identity in Book III. 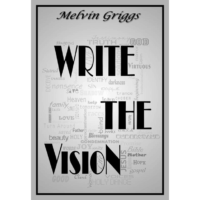 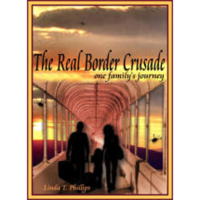 Be sure to purchase and read all three books in the series published by Entry Way Publishing Company.